In the month of October every one’s eye was on the launch of apple products. Apple launched its two product iphone 8 and iphone x. Both were exceptionally well. Seeing this now everyone expected what will Google launch at its event to surpass apple. Apple and Google are very well competitors. Apple owning IOS and Google android makes the world divide in two parts. Friends, today we will talk in depth of Google’s phone. Let’s start with its name. 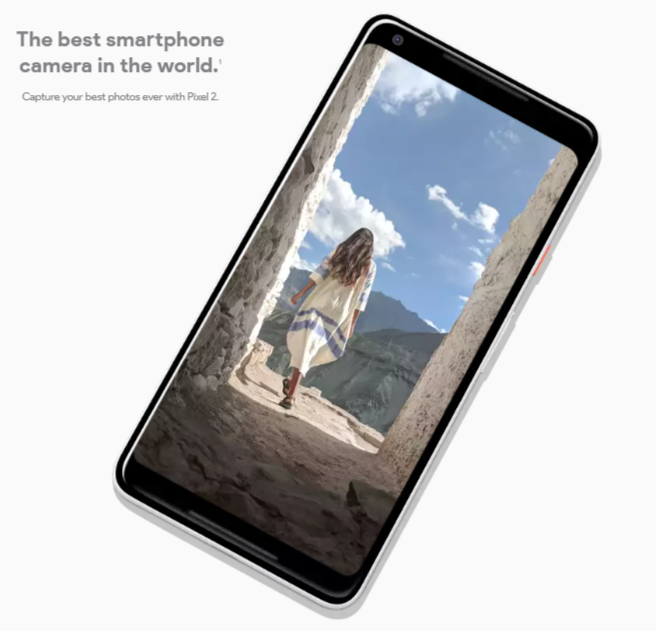 Google named its phone as pixel and it is the right chosen word for its product as Google pixel camera is the most rated camera in the world. Which purely means that this camera is the best camera among all the competitors of all brands of all operation systems? Now, let me tell you the difference between pixel and pixel xl. The biggest difference between the pixel and pixel xl are their display and battery sizes, though the 5.5-inch pixel xl isn’t that much larger than its 5- inch sibling. The pixel also feels more like a refined, matte HTC one a9, while the pixel xl sits in the hand as comfortably as the Oneplus 3. But no matter which one you pick, both devices have high-quality amoled screens that are both vividly coloured and plenty pixel dense for the average smart phone user. Both work on android 7.1. Both are powered by qualcomm snapdragon 821 chipset with 4 gb Ram. Front camera 5 mp and rear 12 mp with 1.55 – microns pixels. Both mobile features fast charging and uses c – type connector. This phone comes in two type one is 32gb and another 128 GB. Both the phones have decent specification. You will get full day battery use from both the devices. If you want to enjoy vr i.e. virtual reality you must go with pixel xl. As it has larger screen. Let’s talk about their price. The pixel starts at $649 for the 32gb version, while the pixel xl starts at a whopping $769. If you bump up the storage to 128 GB, it’s an extra $100. And if you add on device protection, that’s another $100. These smartphones aren’t as cheap as nexuses used to be. In my opinion these phones are bit cost high but they offer you what you pay for it. And if you are buying this phones make sure buy 128 gb version. Because in this time we need lots of space to do our work. Hope you guys like this article and stay tuned with me for more such articles and gear up for more adventures on information on gadgets and more.